Is your office looking a little dull? Do your employees seem a little unmotivated and inefficient? Is your lobby area full, but you’re not making a lot of sales or deals? There’s an easy fix to all these issues, and SpeedPro Imaging Marietta is here to help. If your office is in any one of the above situations, you may just need to add one piece to your building. Large format wall murals beautifully capture the brand and essence of your business, creating an environment for your customers that will invite them to know you better. 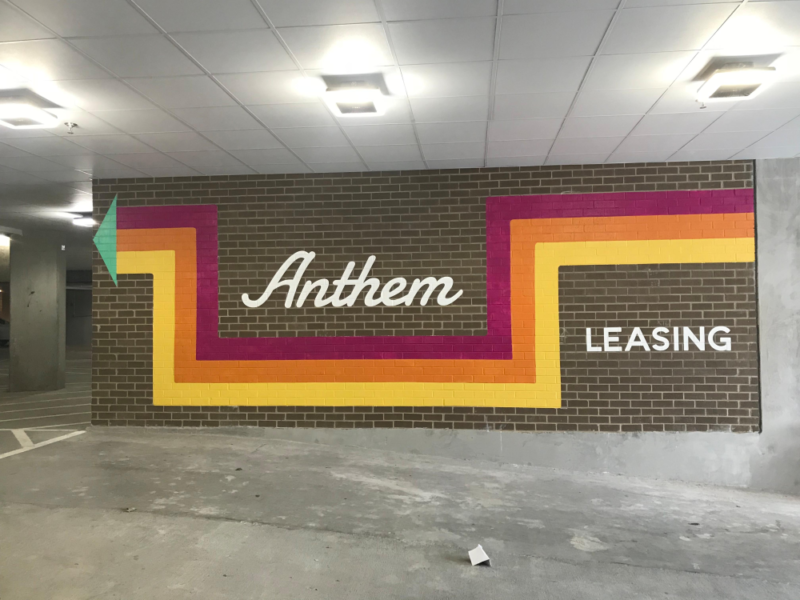 These murals also work wonders for your employees in making sure they’re reminded of the importance of the work they do every day, the successes your business has achieved and the goals they should strive for. Whether you want one mural or a handful, reach out to our studio today. We serve businesses and organizations in the counties of Cobb, Fulton and Cherokee. Let’s start designing your bold new office today! Deciding where you want to put your printed wall mural is just as important as knowing who it’s meant for. If you’re looking to connect with your customers, placing it in a highly accessible room will work best. Consider your lobby area or a connecting hallway. It’ll be a visual people immediately notice and want to comment on. 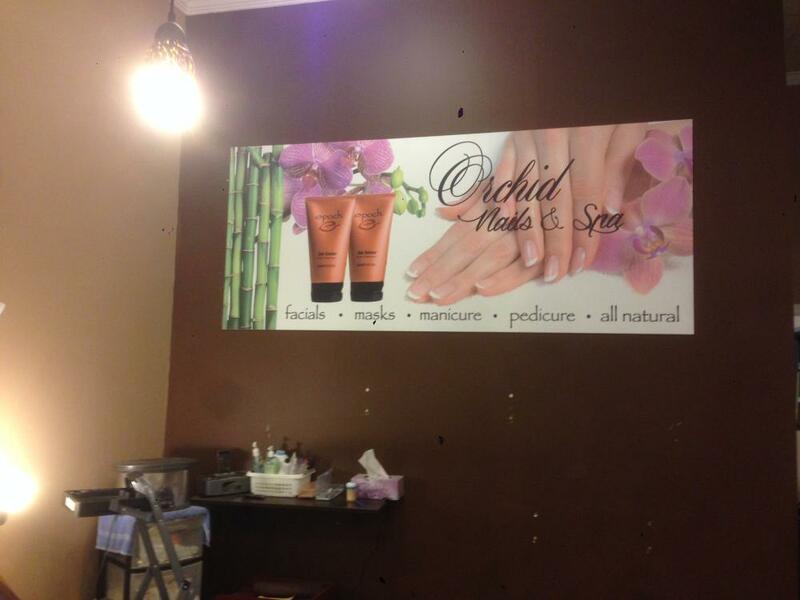 We can brand your image and business ideals on the mural as a way to evoke business sentiment in your customers. It will encourage them to want to know more about your business and possibly strike up a deal. However, if you realize that the lack of sales is coming from your own end, you may want to focus on your employees’ mindsets. They may be tired or unmotivated or not understand the successes your business provides every day. In this case, inserting a wall mural into your office space or conference room can drastically change the mood. Suddenly, your employees will have a reminder of why they’re doing what they’re doing. They’ll have motivation to do a good job in order to achieve results. 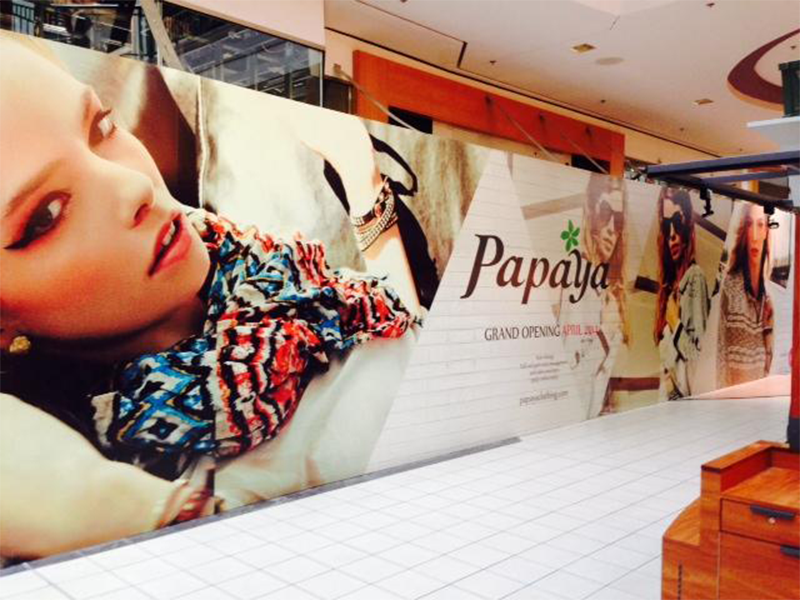 Your large format wall murals do not just attract attention — they can change and uplift environments and attitudes. Create a wonderful experience for everyone who sets foot in your office! At SpeedPro, we create vinyl wall murals with the intent to make them durable and long-lasting. You’ll often hear us emphasize the fact that when applied to your walls, they can have a lifespan of up to seven years. That’s seven years of a well-rounded and inspiring environment inside your office! If you’re looking for something a little more short-term, we can adjust the type of adhesive we pair with our vinyl wall mural. You can still make an impact with your temporary wall mural as long as you make sure it’s updated properly. If you’re thinking of adding a new visual solution to your office, contact our studio today! Our team will set you up with a consultation so that we can discuss the best ways to incorporate a large format wall mural into your business.